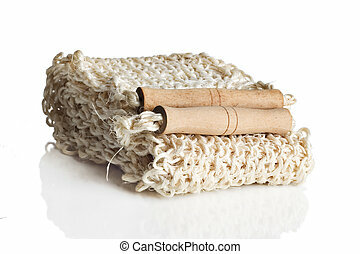 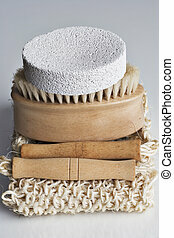 Bath scrub brush on white. 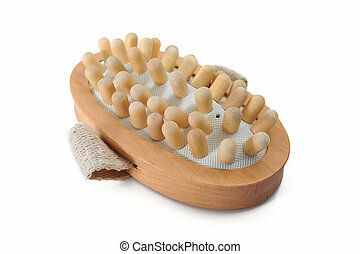 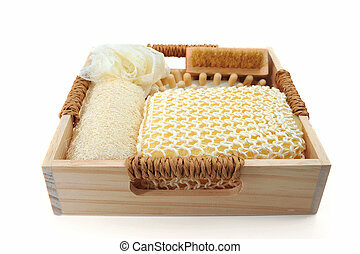 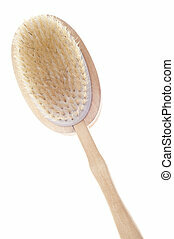 Bath Massage Scrub Brush Isolated on White. 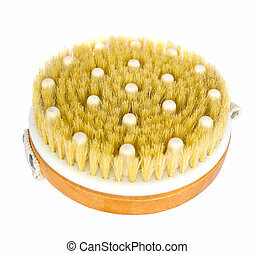 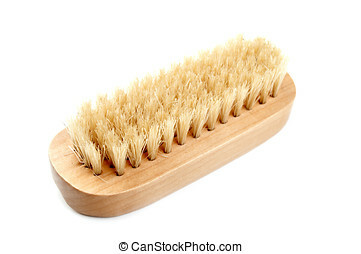 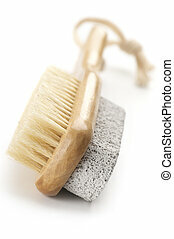 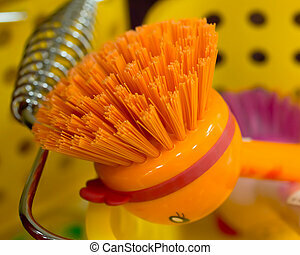 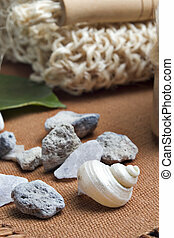 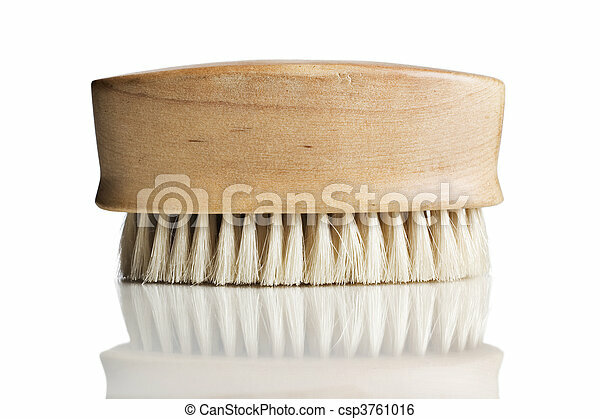 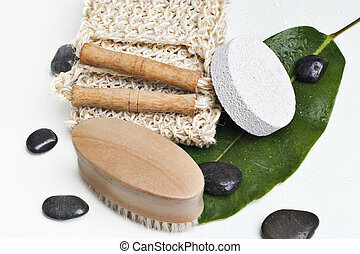 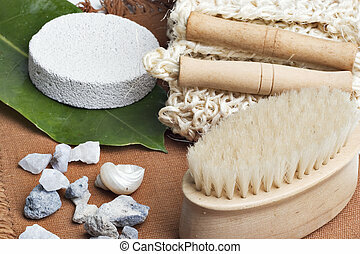 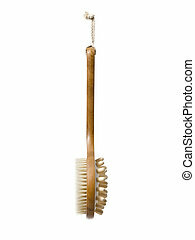 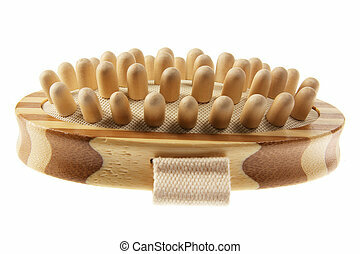 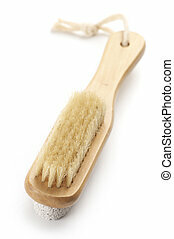 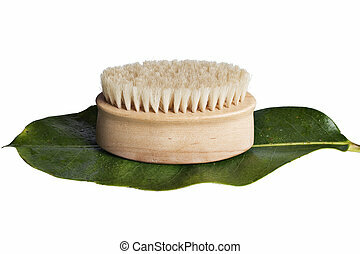 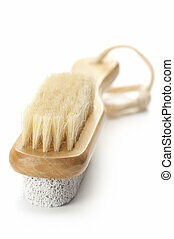 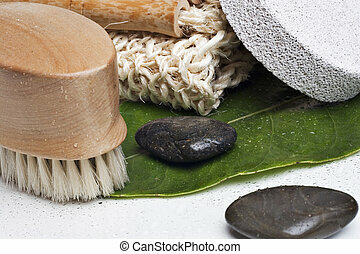 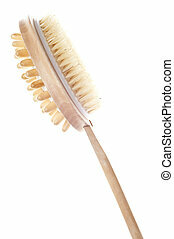 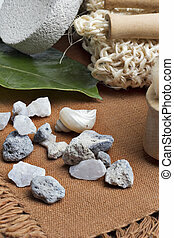 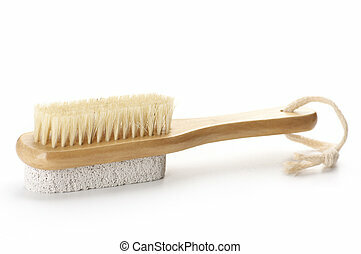 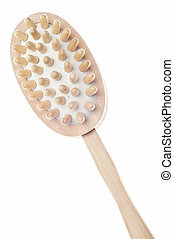 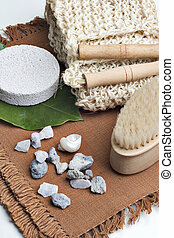 Bath brush with bristle and pumice isolated on white background.